A few years ago PPID or Equine Cushing's Disease was considered a rare hormonal disease in horses. Now it is thought to affect over 20% of horses over the age of 15 and is a condition recognised almost daily in equine veterinary practice. 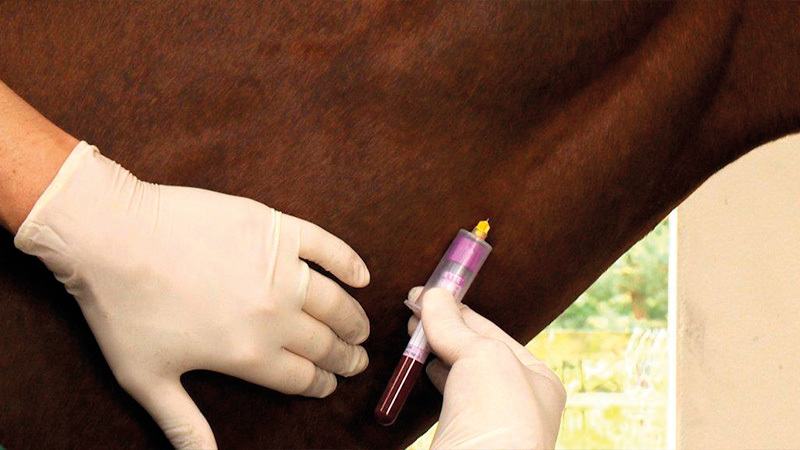 If your horse is already on Prascend, you may be eligible for a free monitoring test (lab fees only). You can generate your voucher code for this by visiting the link above. This free ACTH test voucher code is for the laboratory fees for a blood ACTH test only. Oakhill blood sampling fee, visit fee and postage still apply.